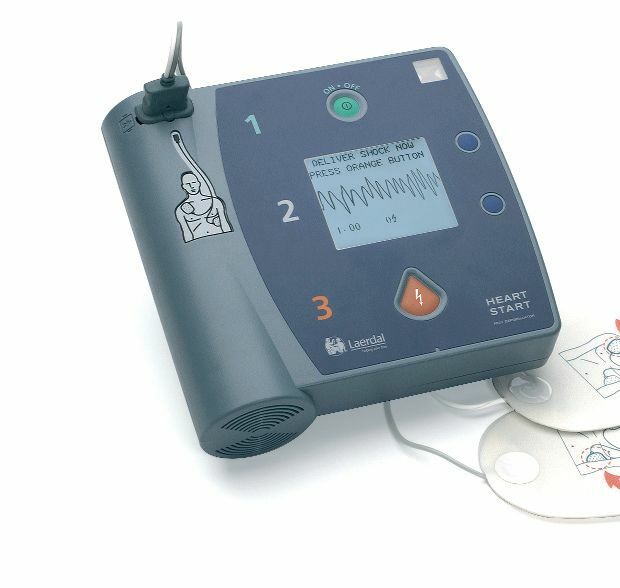 Laerdal HeartStart FR2+ can help improve survival from sudden cardiac arrest. function where the AED decides on the appropriate therapy for each individual patient regardless of response interval or whether good bystander CPR has been done. Easily fits into emergency bags, only 218*218*66mm and weighs at only 2.1kg.